Four countries. Four cultures. Four everyday activities. A photographic look at what’s the same and what’s different. 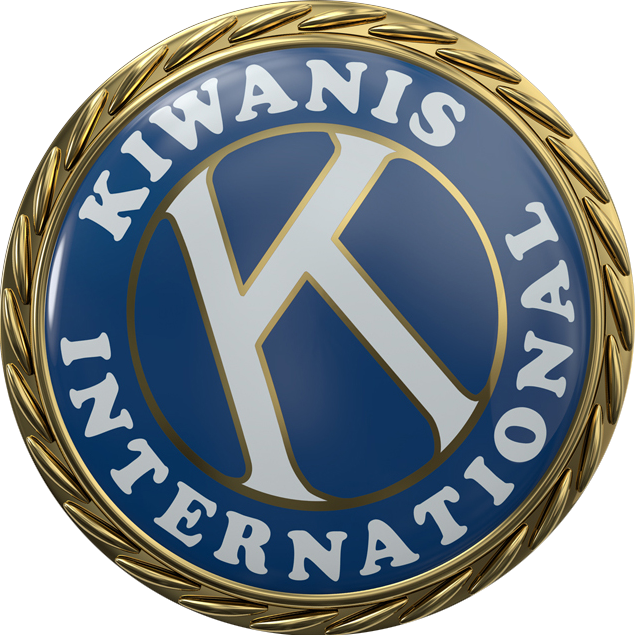 With an amazing history of service, the Kiwanis family house in Sacramento provides what families need most.